If you want to offer your clients or employees something different to the norm, take a look at our blackboard ceramic mugs and awaken their imagination! Being original is not going to cost you an arm and a leg, and you will get much better results with your campaigns. 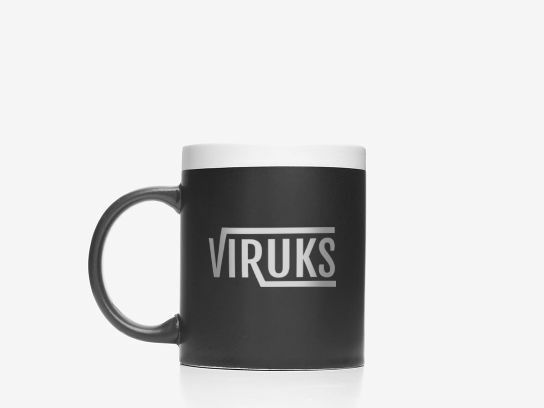 They come with chalk and the rims of the mugs come in different lively colours so you will be able to choose and combine the best colours for your logo.